Random Anny .Com: Genius Labelling Idea! 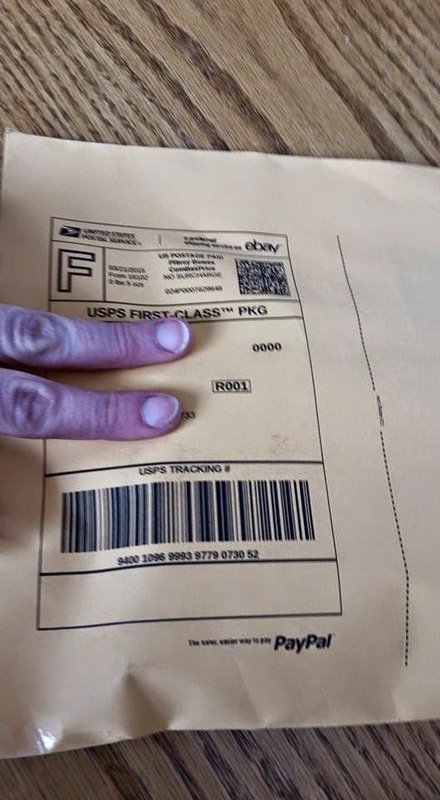 Someone on my facebook message group received an eBay item with the label printed right on the manila envelope! This is genius and I wish I'd thought of it! Love this :) I wonder if a bubbly one will fit through a printer without getting stuck though? That's what I'd be scared of.